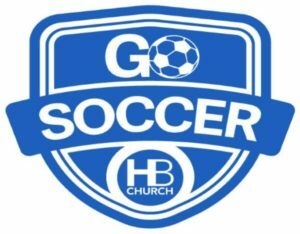 Every Wednesday in June, we will be hosting Go Soccer. It is from 6-7 PM. Please fill out the below form if you are interested in bringing your kids.